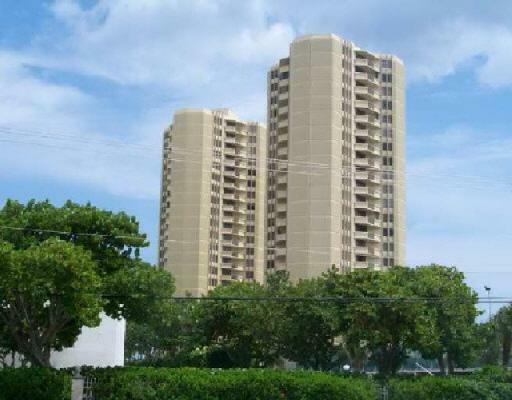 PHOENIX TOWERS - 2800 N. Ocean Dr. 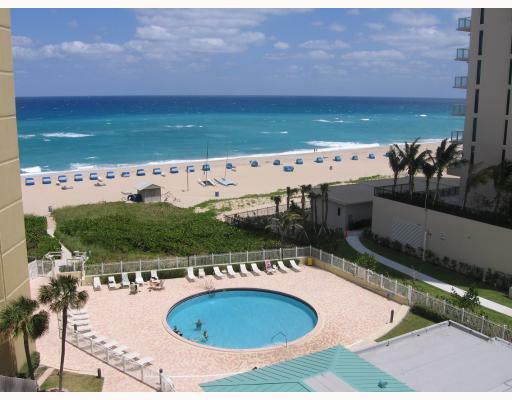 Located at the south end of Singer Island on the beach, Phoenix Towers offers two bedroom condos in two towers. Enjoy views of the Atlantic Ocean and city lights, sandy beaches or stroll over to the Ocean Mall, Palm Beach Shores restaurants. 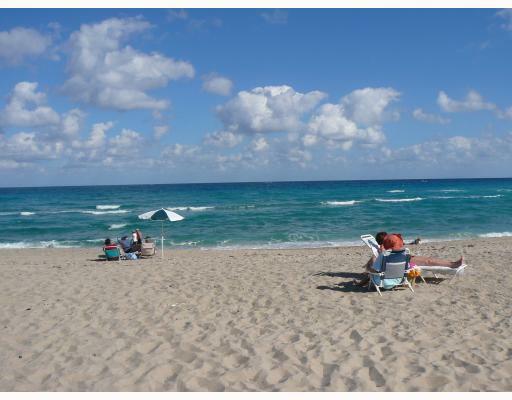 Enjoy great views of the wide sandy beaches at this great location. Phoenix Towers has 176 units in two 24 story towers - built in 1973. Liberal rental policies - 4 leases per year, minimum 30 days - maximum 1 year with renewals. Amenities includes a heated swimming pool, tennis courts, a circular heated swimming pool, newly renovated owners lounge, fitness area and BBQ - picnic areas.